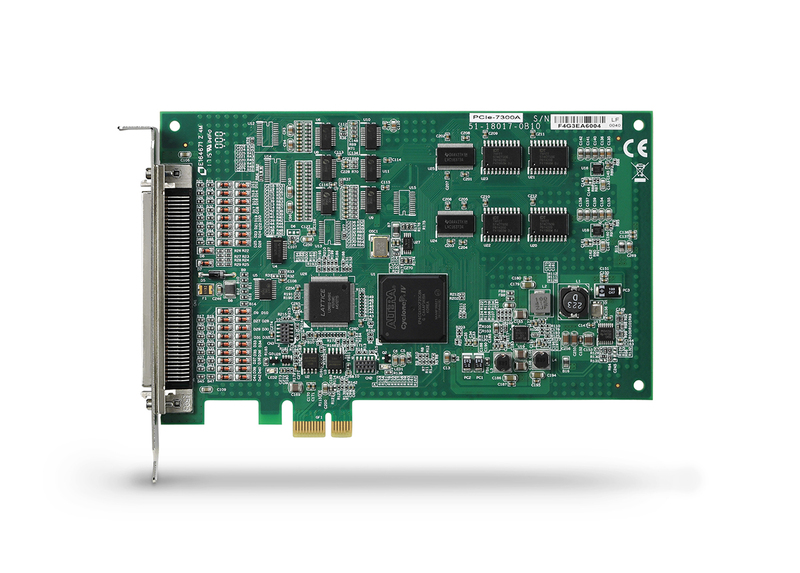 ADLINK PCIe-7300A is an ultra-high-speed digital I/O card. 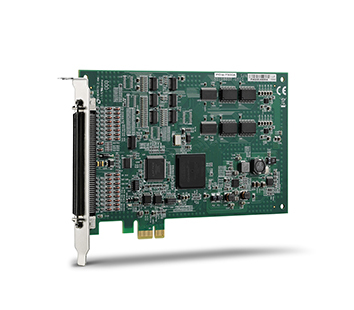 It consists of 32 digital input/output channels. 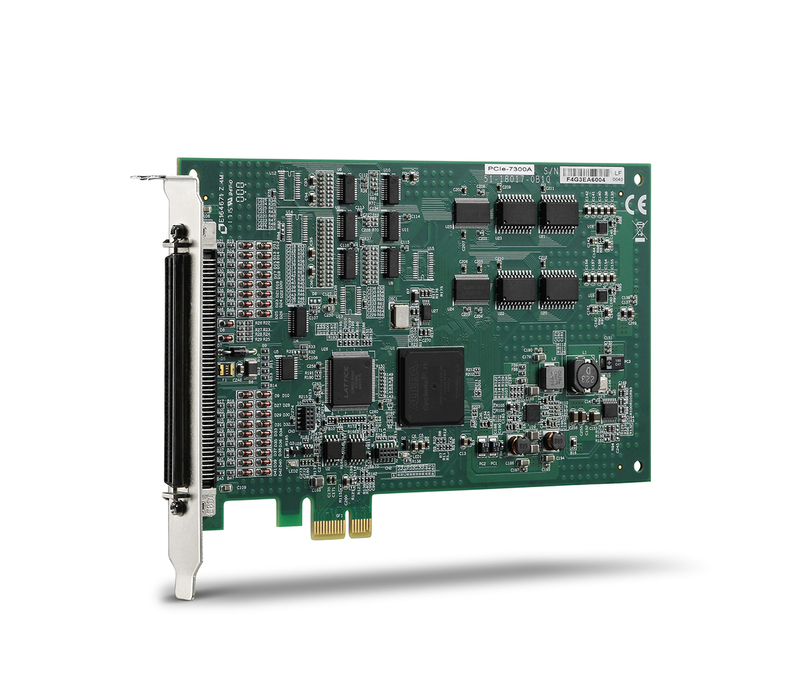 High performance designs and state-of-the-art technology make this card ideal for a wide range of applications, such as high-speed data transfer, digital pattern generation and digital pattern capture applications, and logic analyzer applications. Trigger signals are available to start the data acquisition of pattern generation.